The event takes place on 7th April this year in Atherfield. 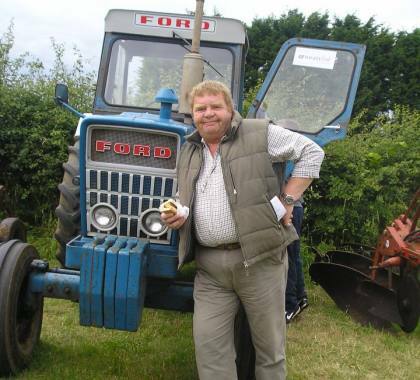 We’re big fans of the Memorial Ploughing Match and were pleased to hear that there’ll be a new trophy this year in memory of the much-loved Geoff Hughes who passed away last summer. The trophy will be presented for the best work done by an Isle of Wight Novice Young Ploughman (25 or under). The Memorial Ploughing Match was first started back in 2009 and Geoff had been a keen supported from the start. The event raised more than £4,500 on the day last year, so why not head down to Atherfield in April and help support the organisers and competitors. The event takes place on 7th April at Atherfield Green Farm.